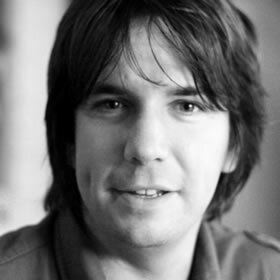 Paul Annett has over 10 years’ interaction design experience, with the last five spent as a Senior Designer at award-winning UX agency, Clearleft. In June 2010 he left and has established his own little design studio, Supernice Studio Ltd. He and his wife, Relly Annett-Baker, live in the home counties with their two little boys and two cats.